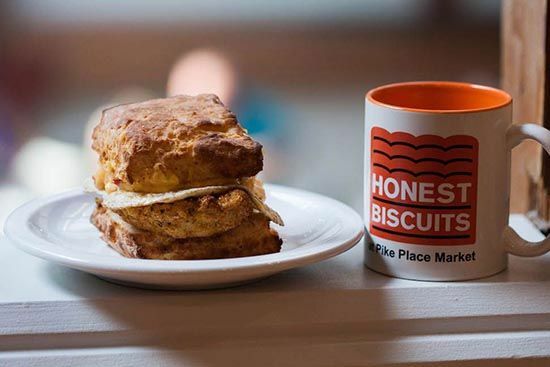 Honest Biscuits is excited that you can avoid any lines or wait and order in advance and come pick up your food ready and waiting for you. 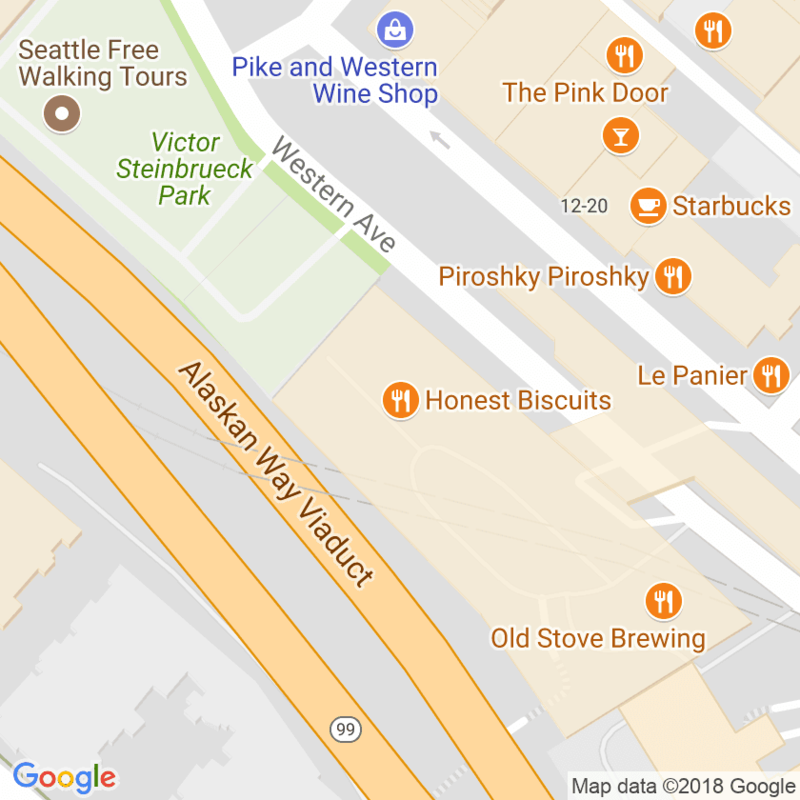 We have a new app available for iPhone and Android. You can also order from the website here (or using the ChowNow link below). 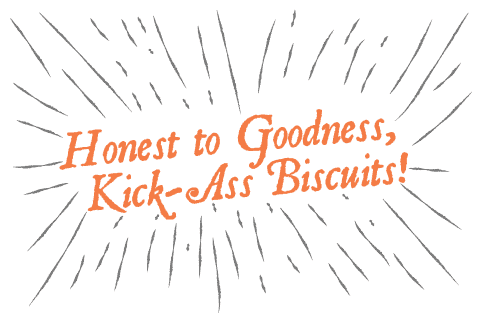 Save time and enjoy Honest Biscuits food whenever you want.